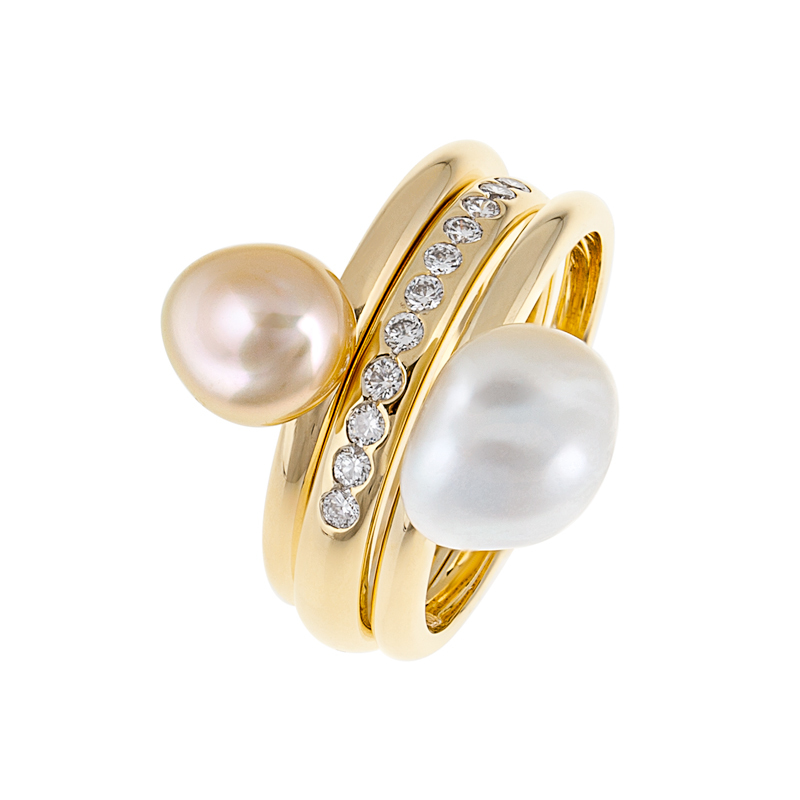 Our Demi rings stack together to create a unique look. 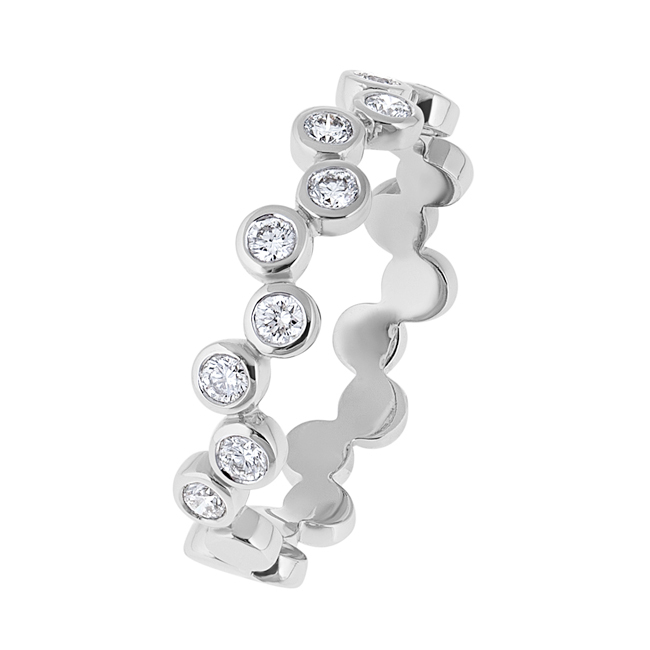 Why not add a diamond band and create your own unique combination. 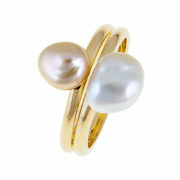 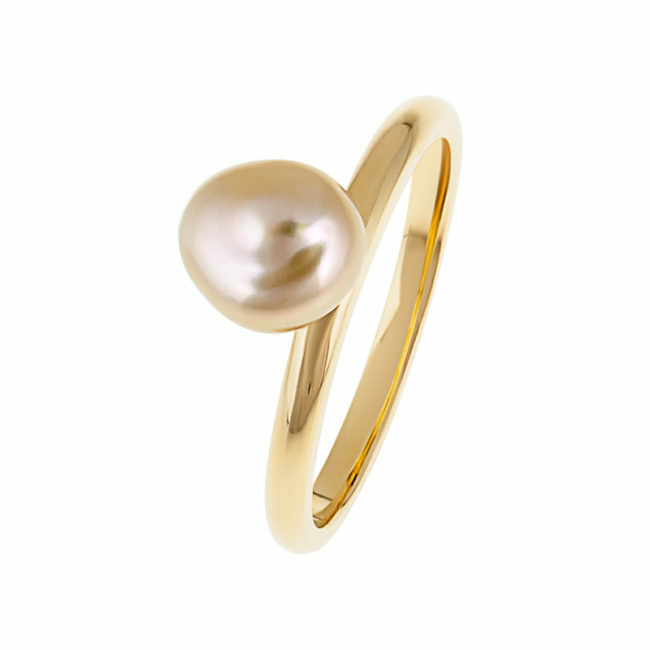 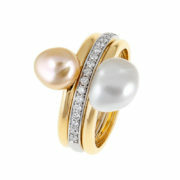 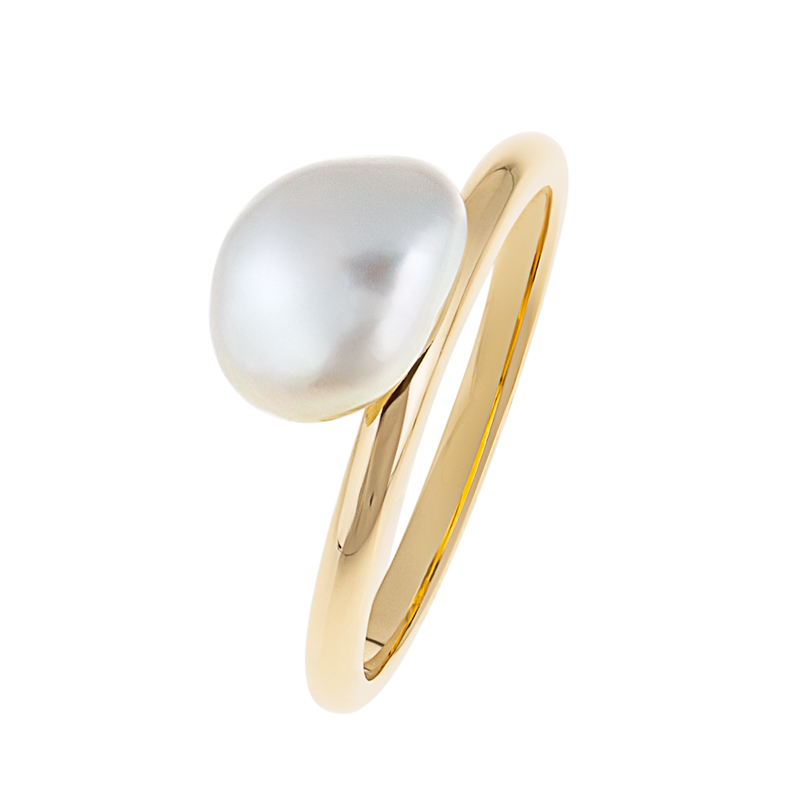 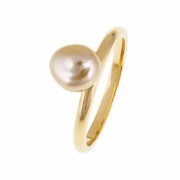 These rings are great add on gifts for birthdays and anniversaries, just keep on stacking!